Moon Textile has been in the industry since the 1980s. It is now among the highly successful firms in the global fashion industry. 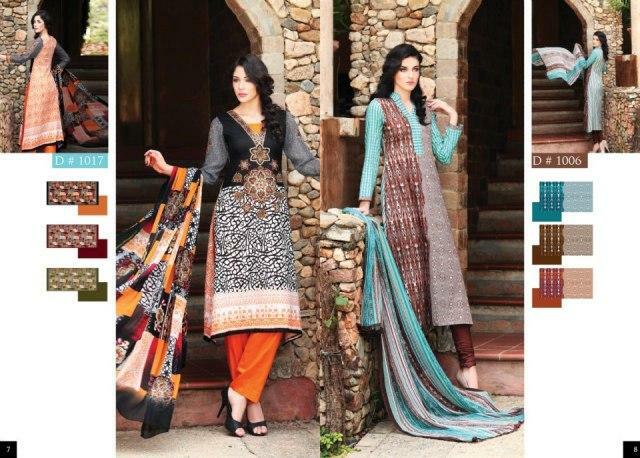 Batik Lawn, a brand which is owned by famous Moon Textile. Batik lawn is also one of the many projects which were been run by Moon Textile. 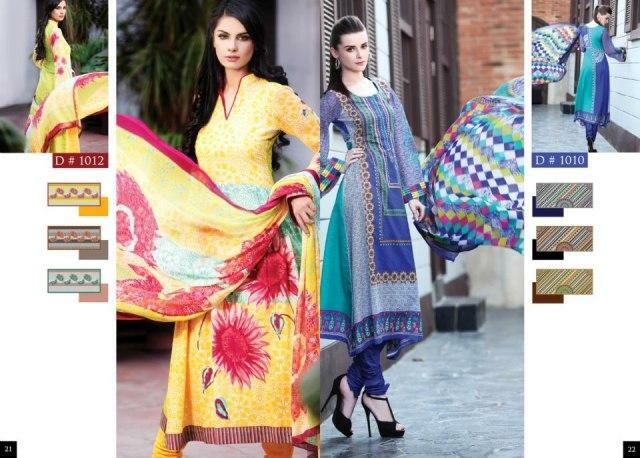 Batik Lawn by Moon Textile has recently introduced their Chiffon Dresses 2013 that is out in market. Batik Chiffon has a large number of different printed designs. 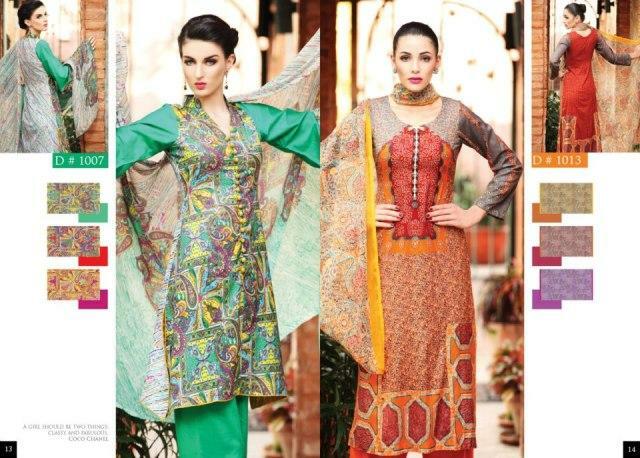 Lawn Chiffon suits in different colors are there in the collection. 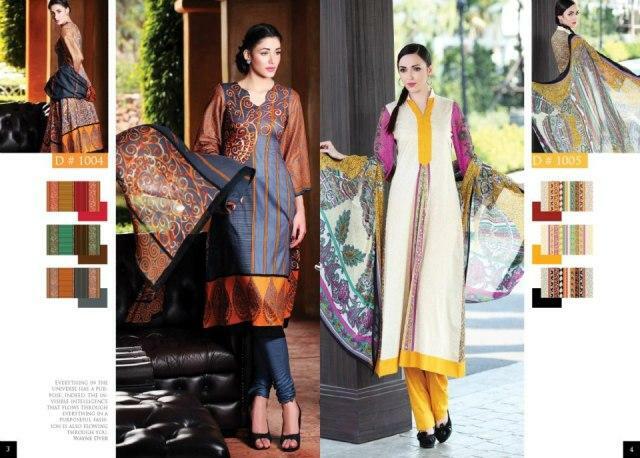 All the clothes in the collection have prints on the shirts and dupattas and have shalwars that are plain. The fabrics of Batik chiffon lawn can be used for making great casual wear dresses. 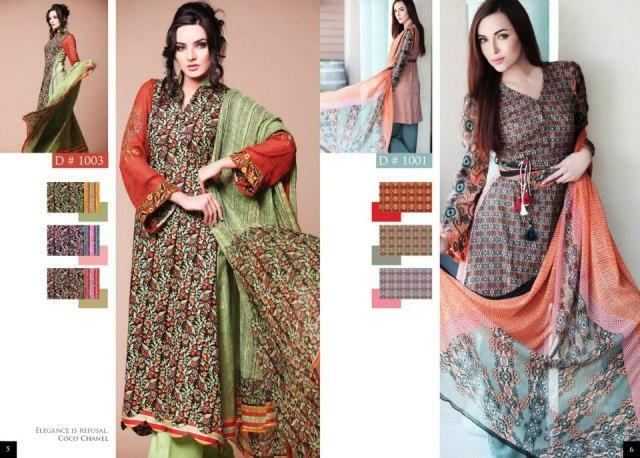 See Batik Chiffon Lawn 2013 by Moon Textile here. The pictures are given. 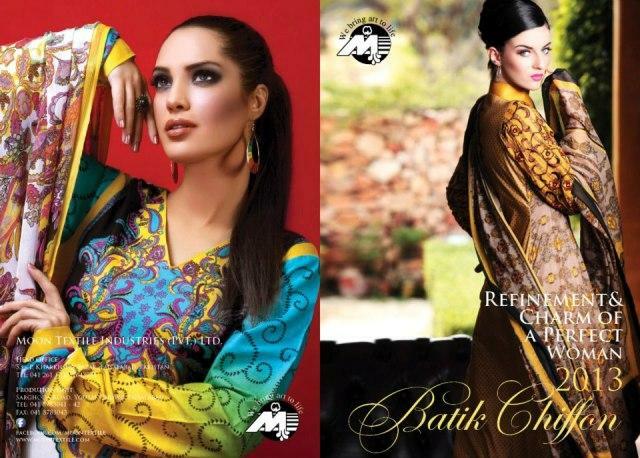 So, if you want any of the suits from Batik Chiffon 2013 by Moon Textile, you should visit a fabric store in your city soon after release to get these affordable and stylish prints while they are in stock. it is very beautiful content.and so good blog.